- 3 overlapping panels of washable fibreglass mesh, anthracite in colour. - Bottom weights with rubber padded edges, for quiet closure. This screen is simple to assemble and install and its size can be adjusted to fit door openings of different sizes. 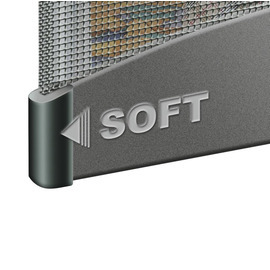 The COMFORT range of fly screens are our premium range of mesh panel fly screens. They are a superb quality, longer lasting mesh curtain insect screen for door which will keep insects at bay! 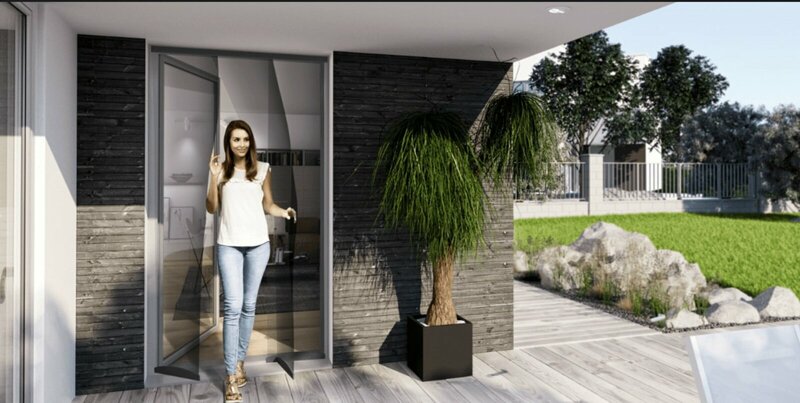 So relax, knowing, that if treated well, this door screen will protect your home from flying pests for summers to come. This is a DIY Kit, meaning it can easily trimmed down to size if necessary. 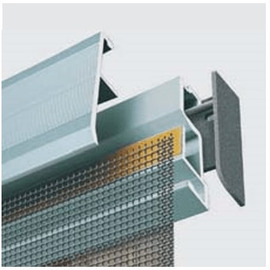 * 3 x top quality black fibreglass mesh panels which part easily to walk-through. The mesh is anthracite in colour and can be hand-washed washed at 30 degrees. * 3 x Padded bottom weights, anthracite in colour, which keep the mesh panels straight and prevent them from blowing in the breeze. * Wall brackets and headrail end caps.